Diabetes UK is participating in Help BEES bring more elephants home! As you know, a former colleague, Alison Watt sadly passed away last month. She made such a difference to many of us and to the people that we serve during her time at Diabetes UK. Amongst other things, she helped make our Learning Zone, DiRECT study and work with young people in Scotland and Northern Ireland possible. 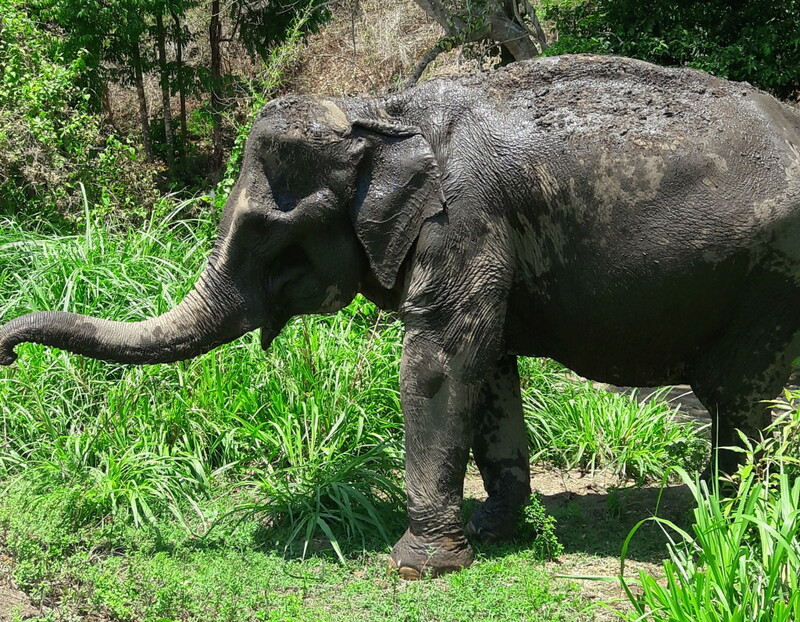 We would like to make a donation in her memory to Elephants that she cared for in Thailand, which she visited after leaving us in 2018. Alison loved travel and animals and we hope that you will feel inspired to donate to this great cause to celebrate her life and contribution to Diabetes UK. In memory of Alison, a lovely lady and a pleasure to know and work with. In memory of a wonderful person, who will be missed terribly by family and friends.